SORRY, OUT OF STOCK! WE WILL LET YOU KNOW AS SOON AS IT COMES BACK IN. 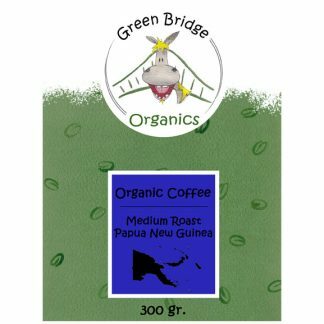 A medium roast with mild acidity and a fruity aroma accompany wonderful notes of cherry and chocolate. It also makes an excellent espresso. 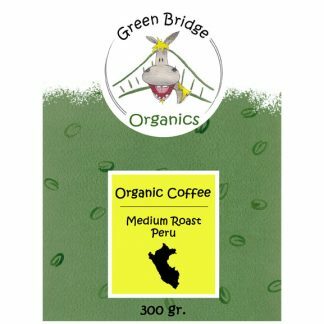 Produced by La Florida, a cooperative in the Chanchamayo Valley, the major coffee growing region of Peru. This coop was established in 1965 by 100 impoverished coffee growers hoping to combine and market their coffee at better price…and today is 1900 farmers strong! 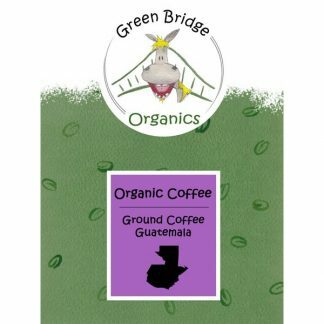 An ideal choice for those who want organically grown coffee without the effects of caffeine. Grown by environmentally friendly practices, each coffee tree is cultivated without man made pesticides or fertilizers. The coffee is wet processed and fully sun dried before undergoing the Royal Water decaffeinating process. 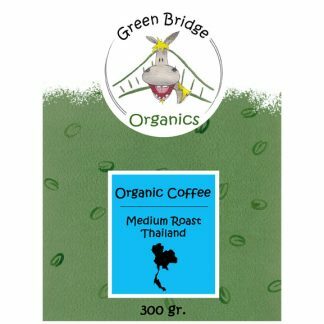 Medium-roasted, each brew of this spicy coffee produces a clean and flavourful cup that is well-balanced, smooth and full-bodied with no bitter aftertaste; perfect in every sense. Find out more about the decaffeination process.